You can select any one of these free gifts if you wish. free gift that comes with your order. 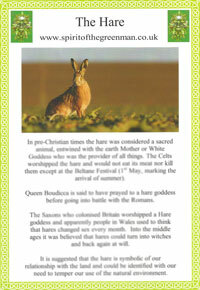 Petal Hare and Hare Fact Sheet. 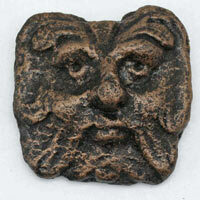 replica we have made of this recent pocket sized early Green Man find. Chewton Mendip area of Somerset. 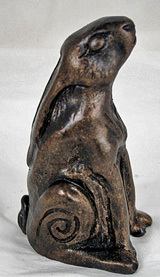 He is Said to bring good luck!! 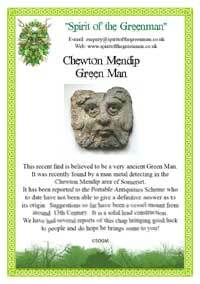 Chewton Mendip Green Man as a free gift.